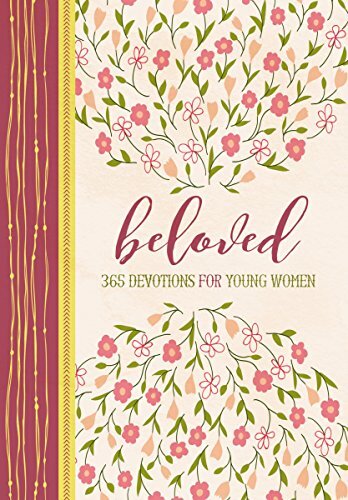 beloved is a wonderful devotional book for young or older women. Each day includes a scripture and devotion that references a biblical girl or woman. The devotional and scripture helps encourage and inspire by relating to topics that may be affecting you, as a young women, in today's society. Included is journaling space at the bottom and a book mark. I love the size of the book, which is just the right size to fit in purse or bag. Also the days are set up by day of the year, such Day 126, etc. So you can start this devotional at anytime of the year. Would make a great gift for a young lady for graduation, birthday or any other special day. I highly recommend. I received my copy of this book from Handlebar Publishing in exchange for this honest review. All opinions are my own.